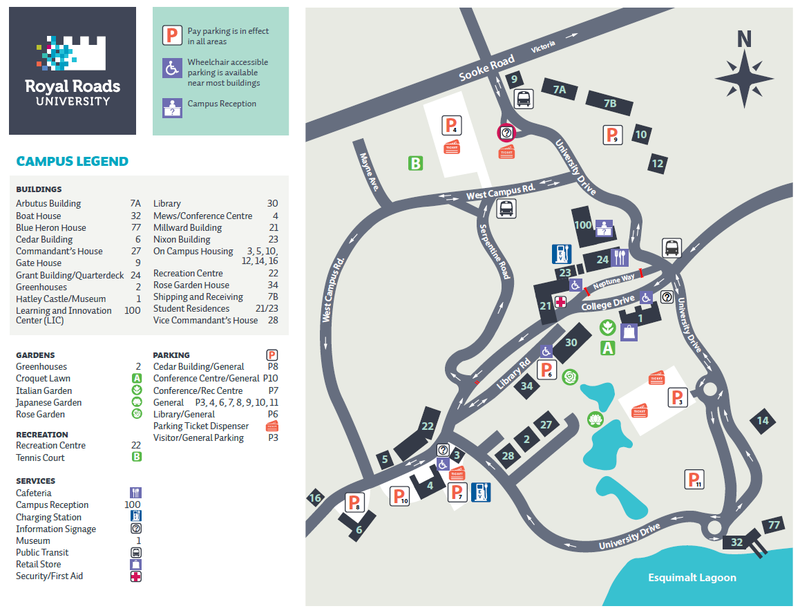 The library building (B30) is located at the centre of campus, between the castle and the recreation centre. Where can I park? Is there a library parking lot? I need to buy my textbooks. Where is the Bookstore?